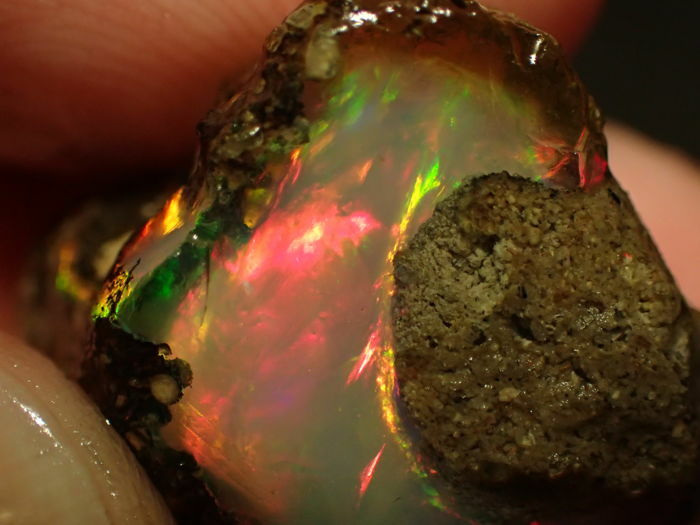 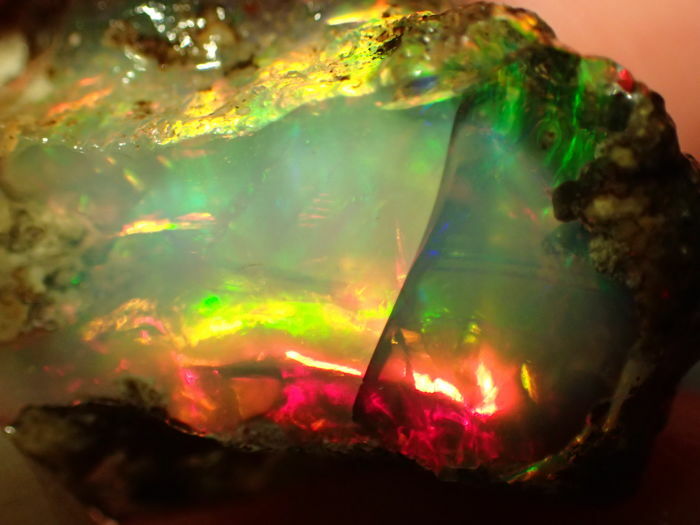 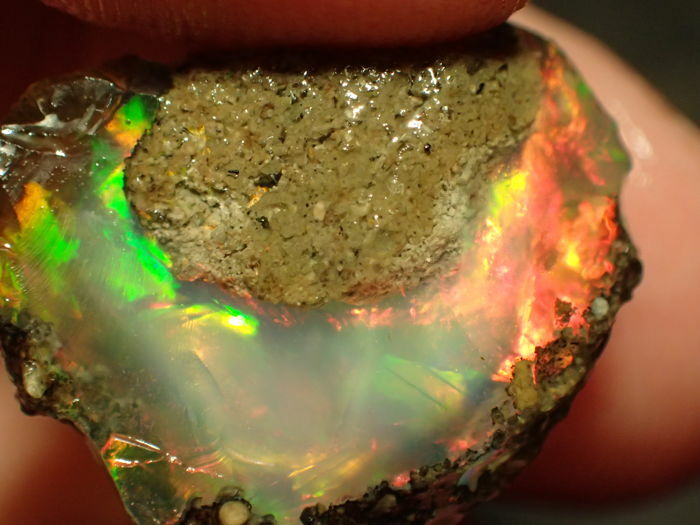 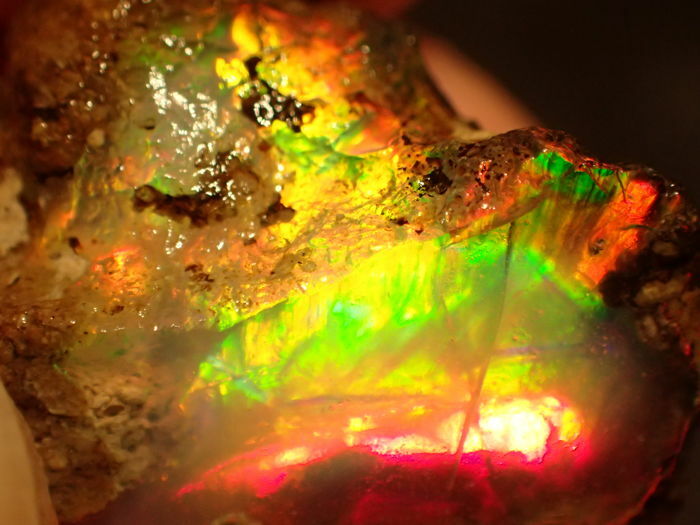 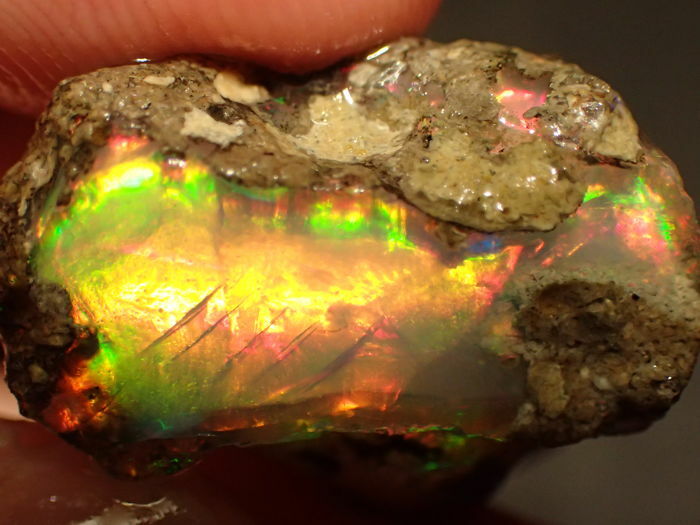 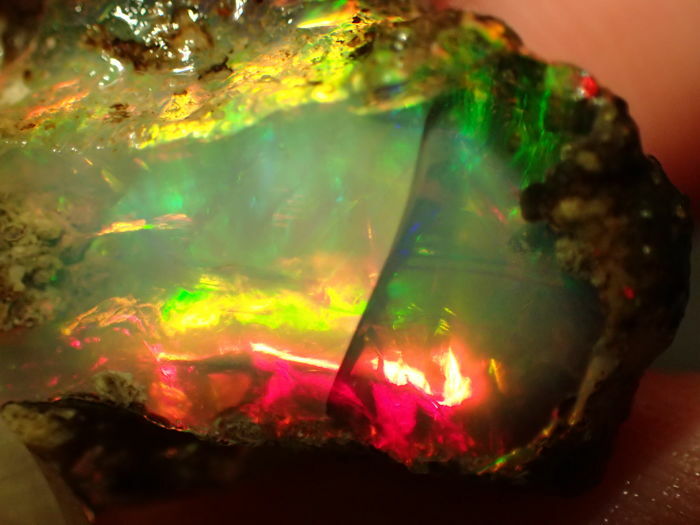 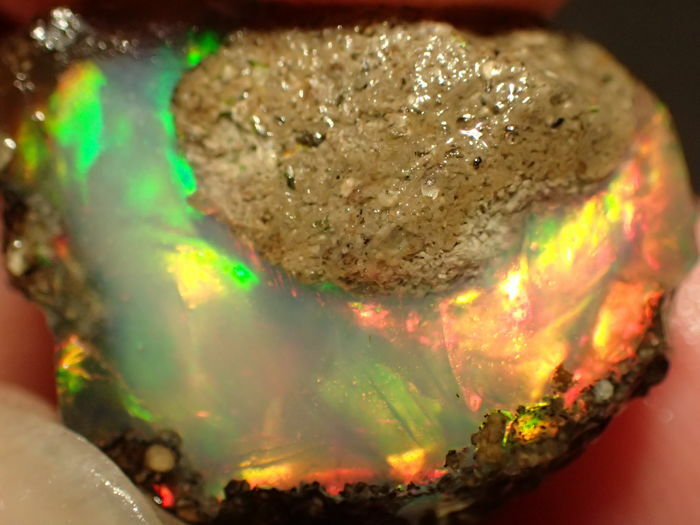 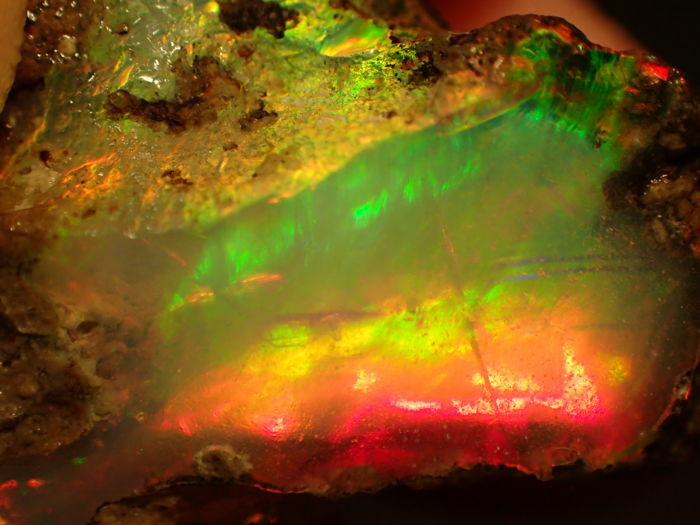 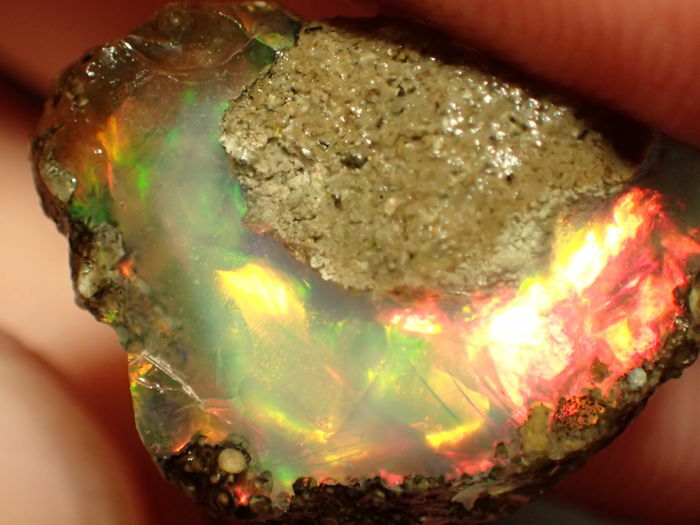 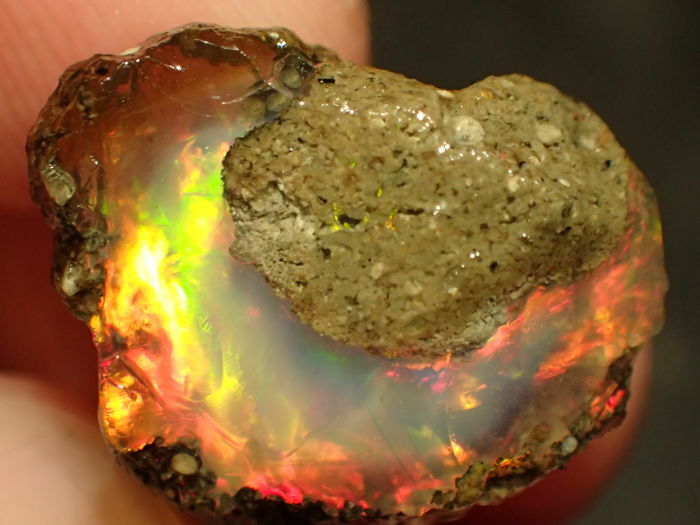 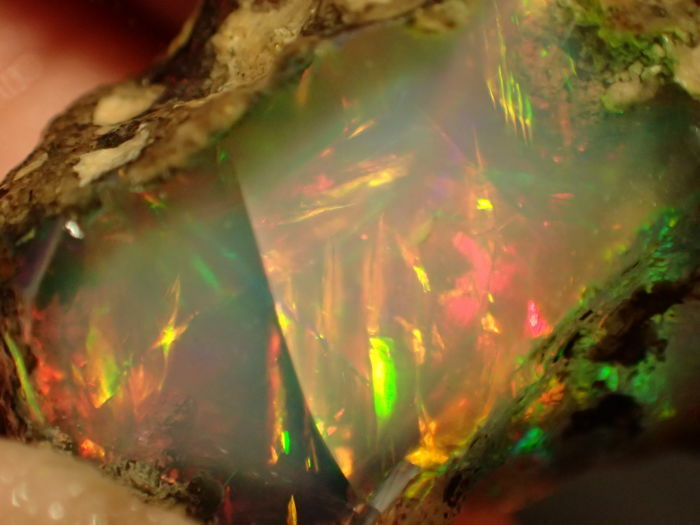 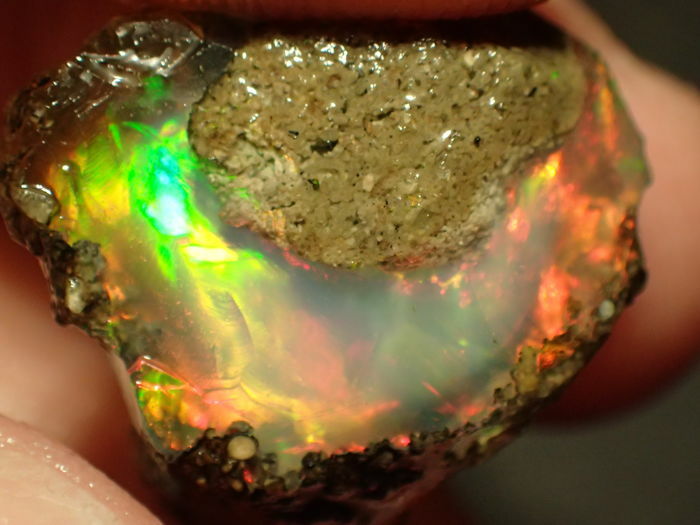 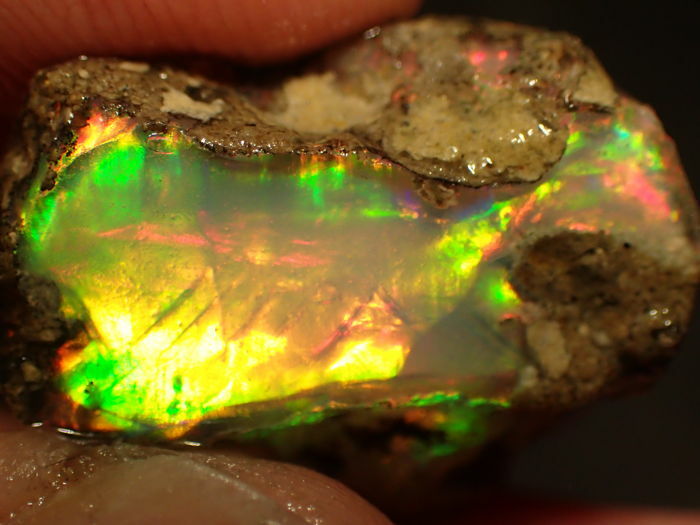 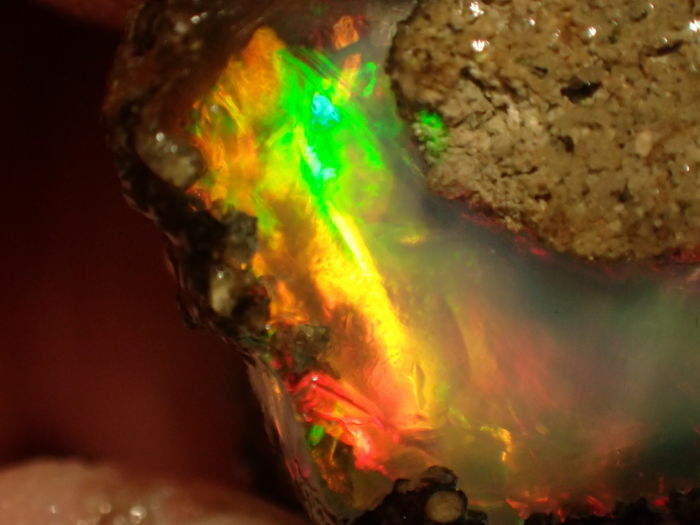 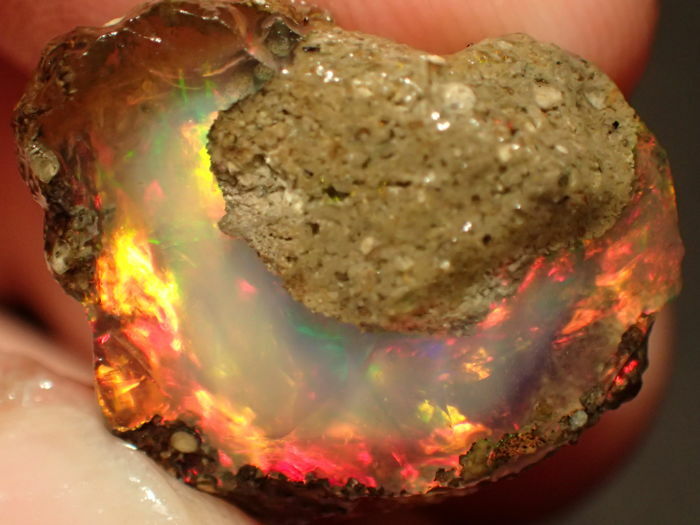 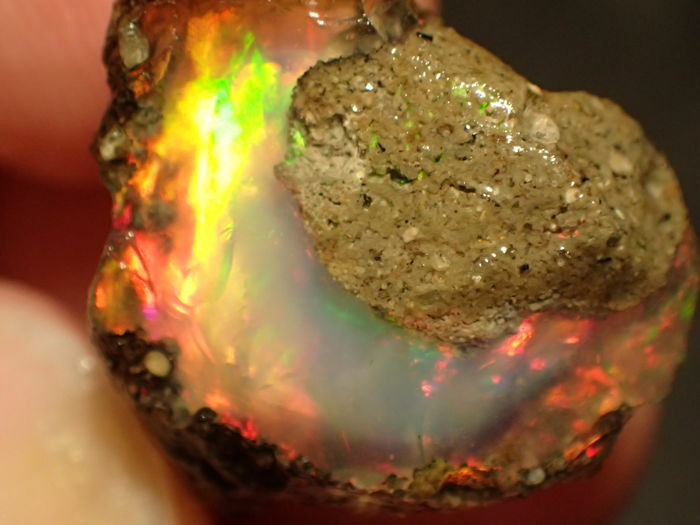 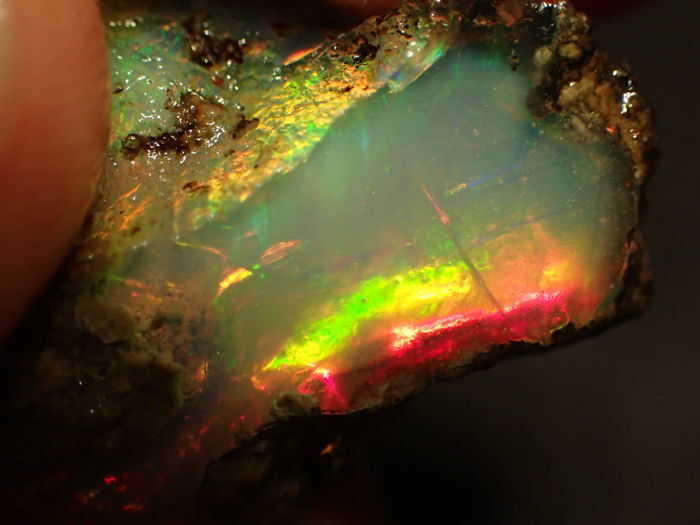 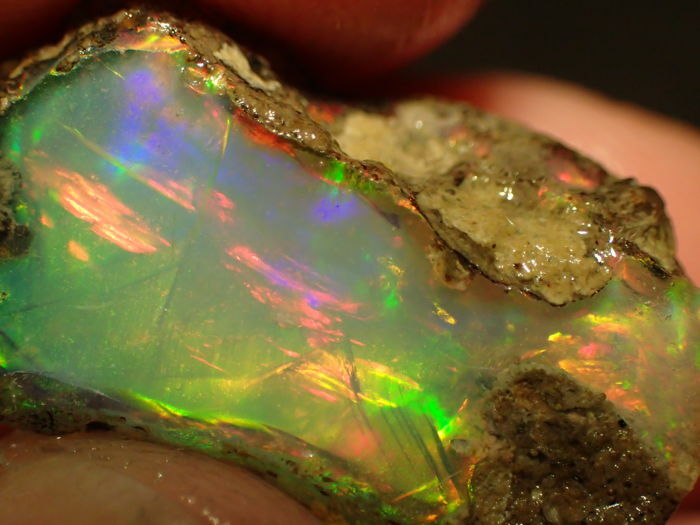 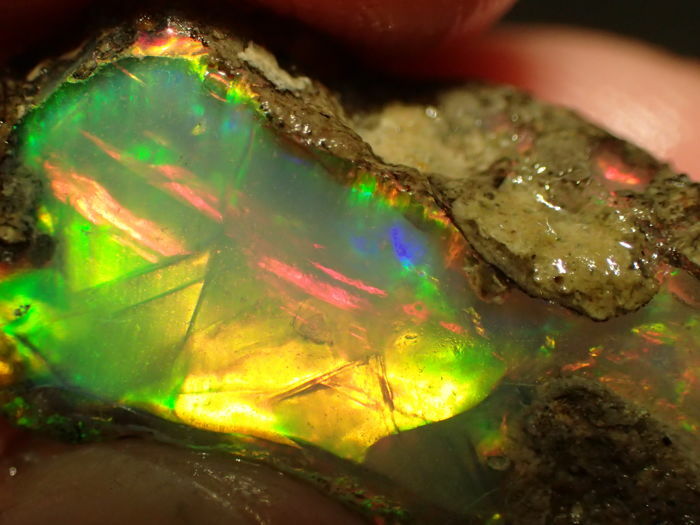 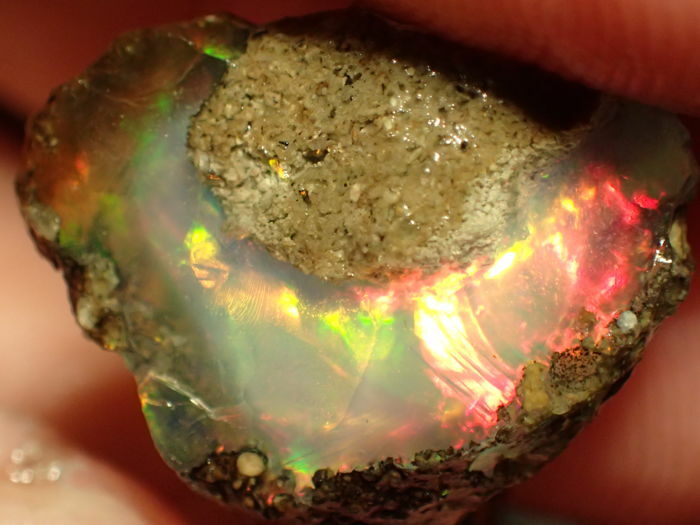 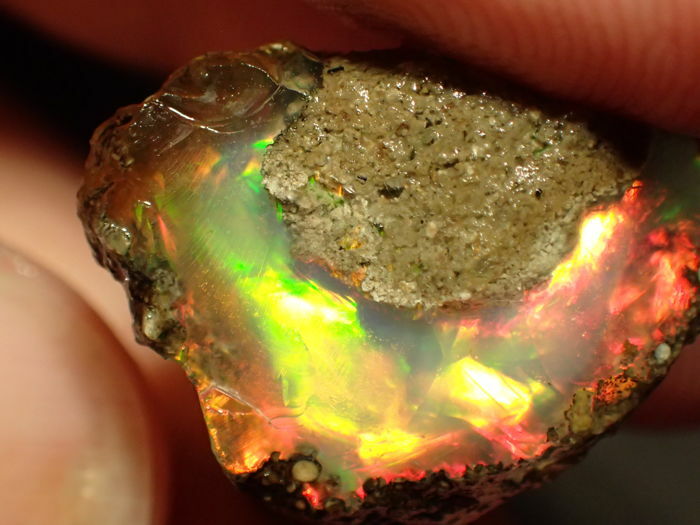 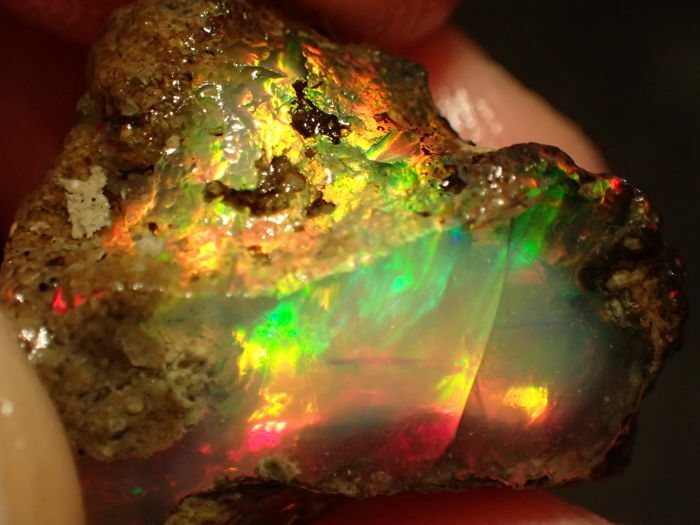 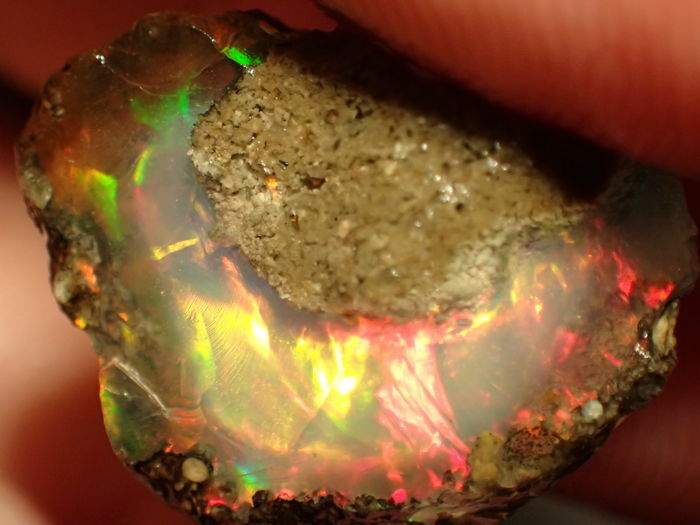 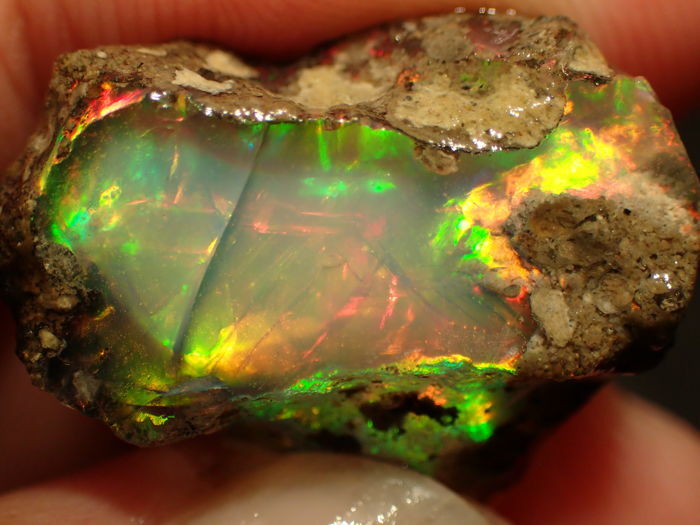 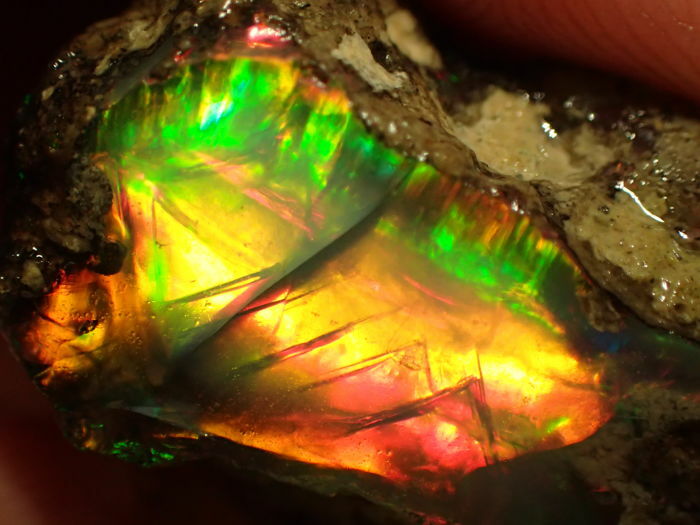 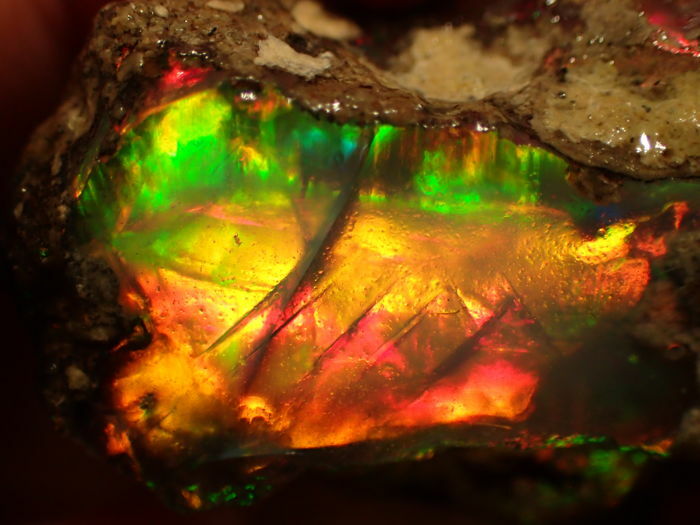 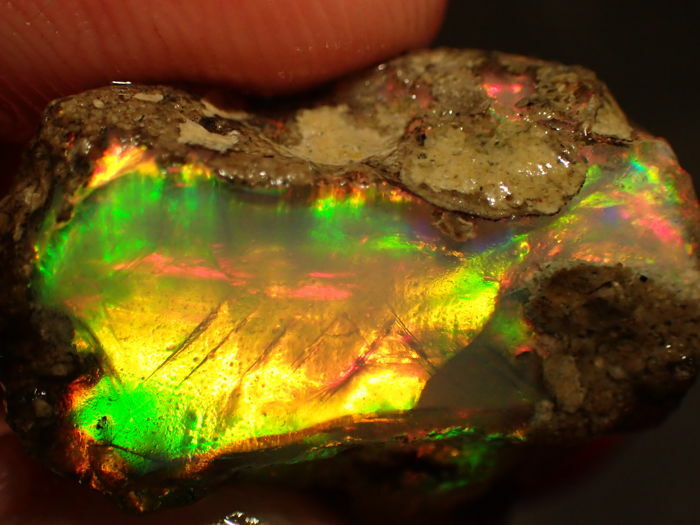 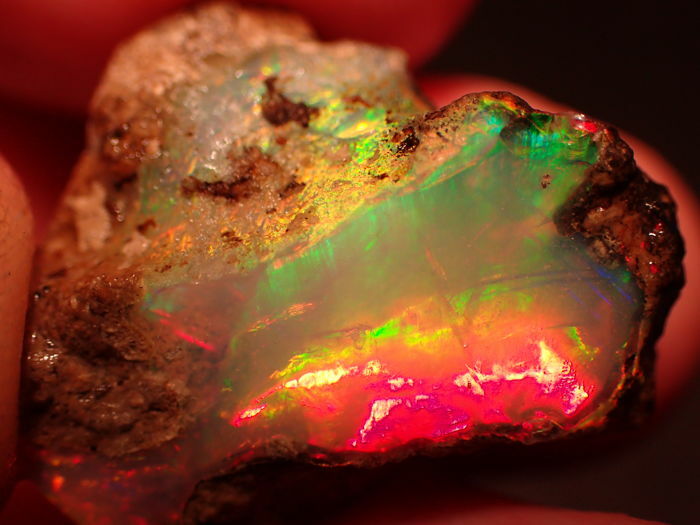 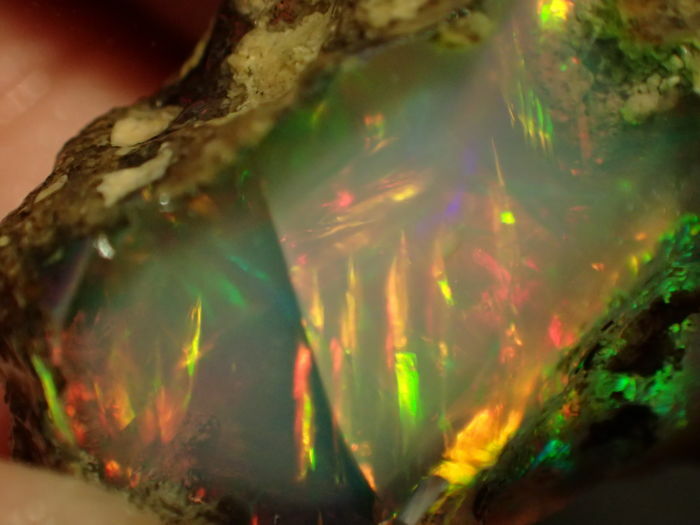 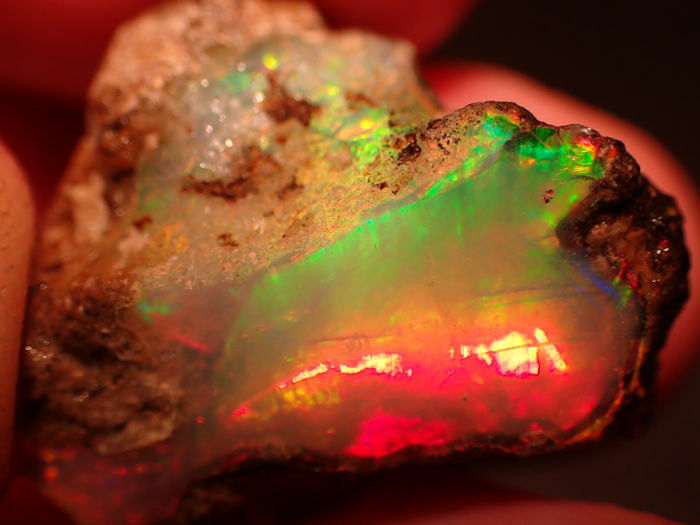 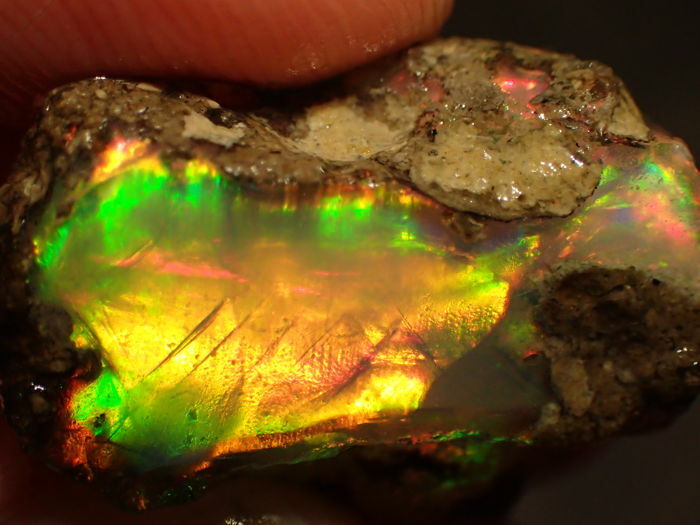 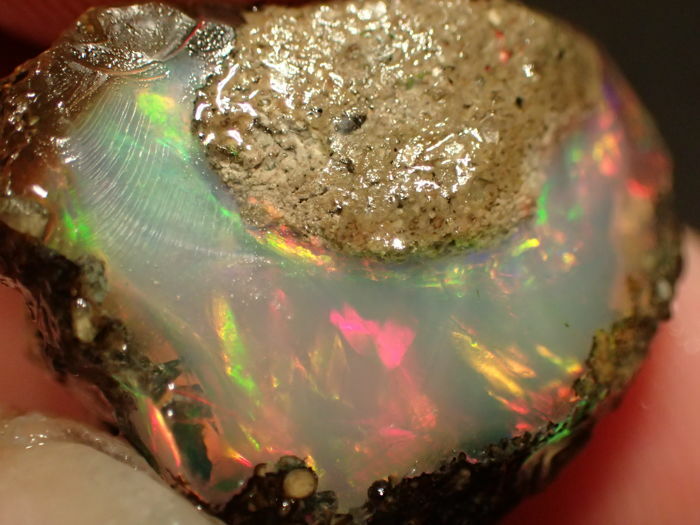 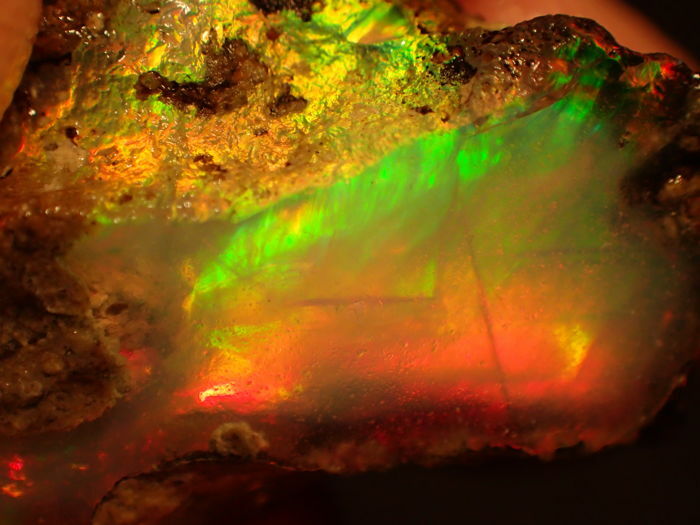 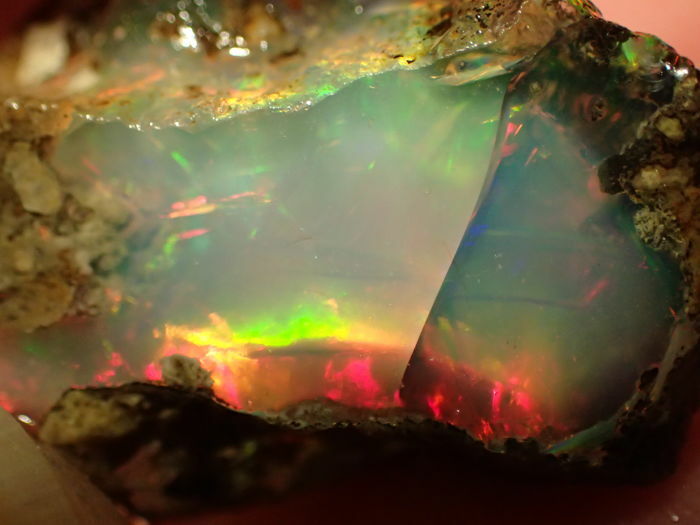 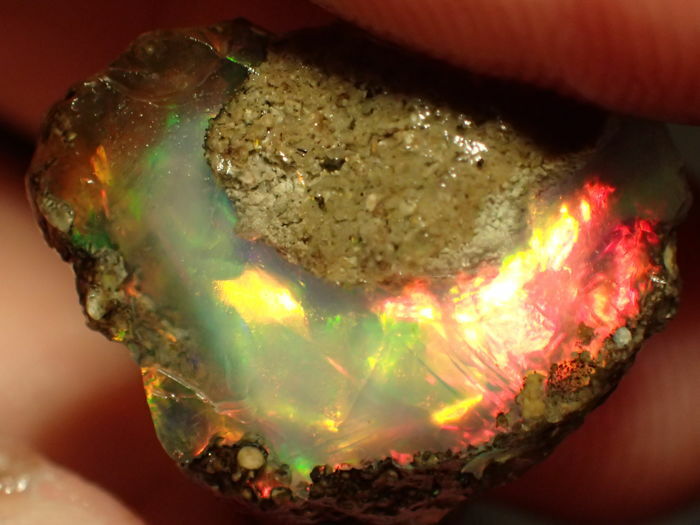 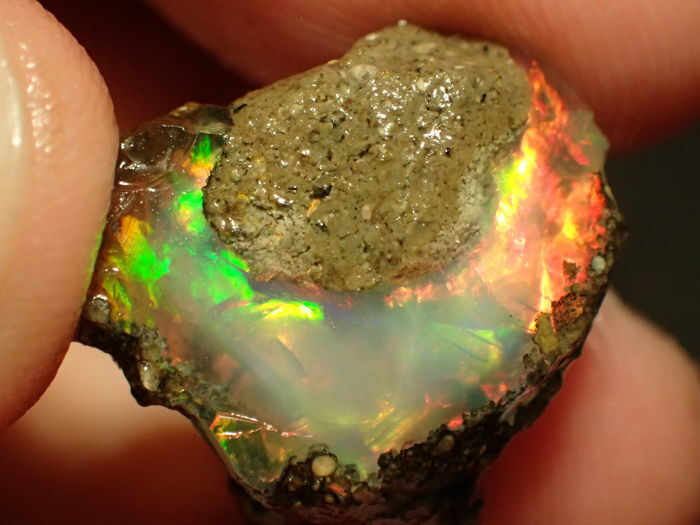 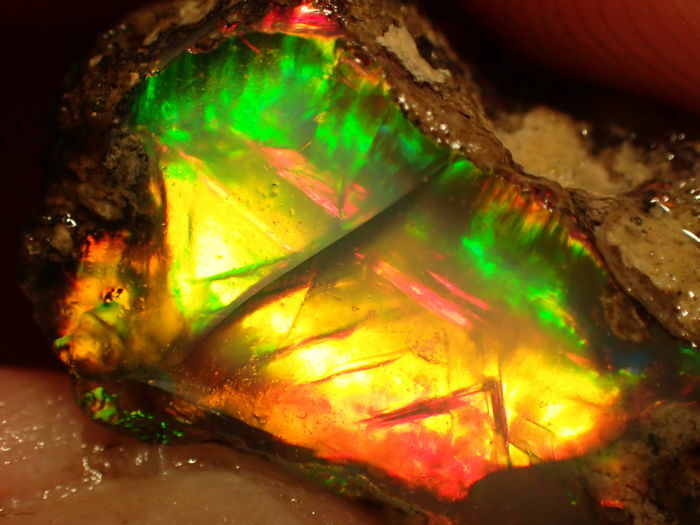 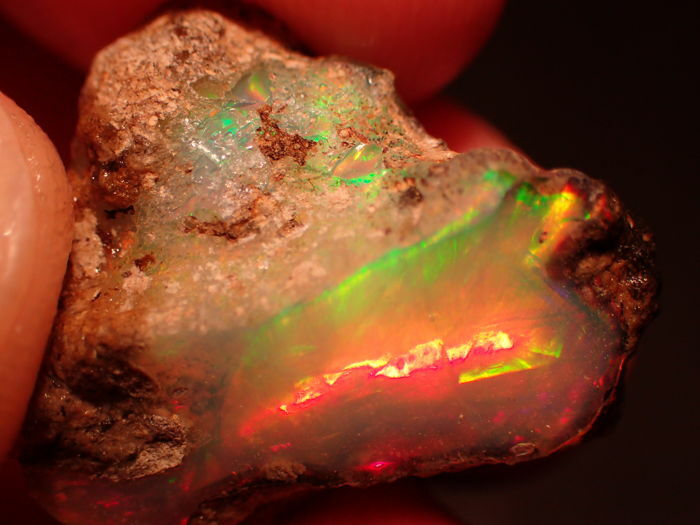 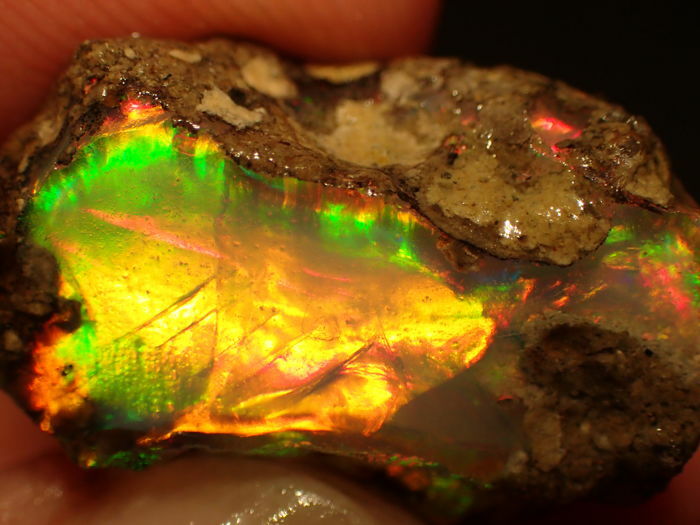 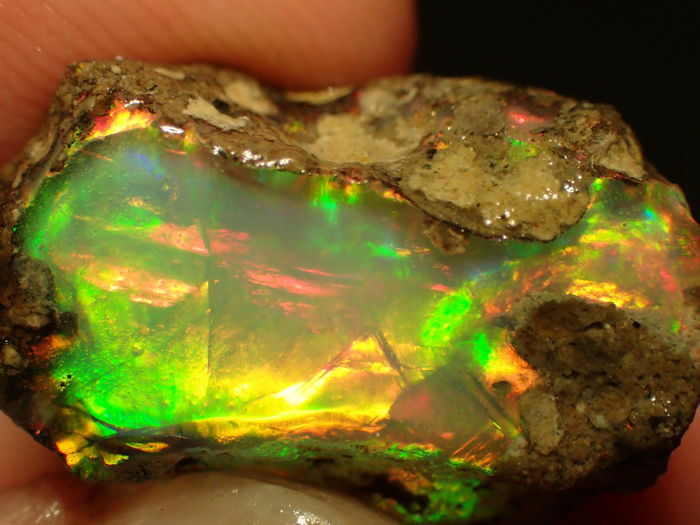 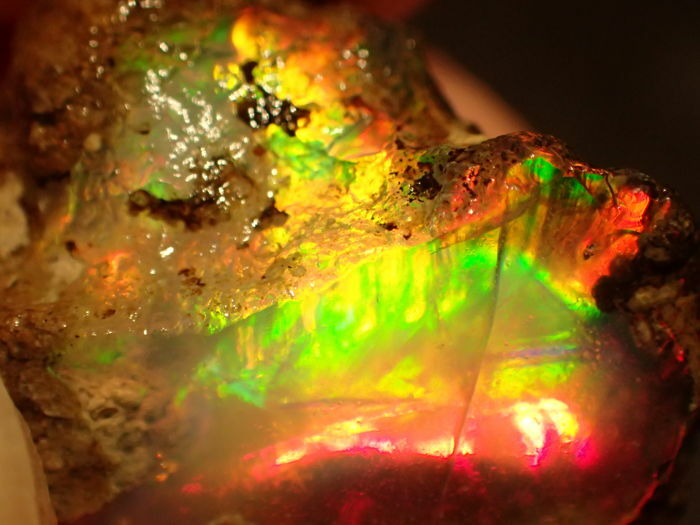 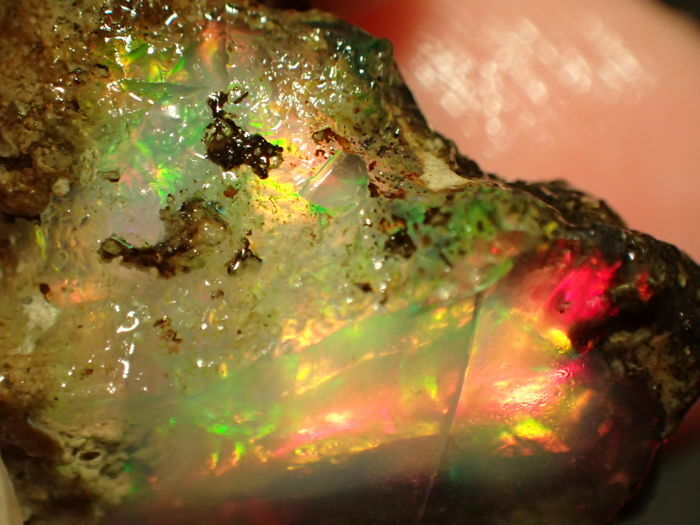 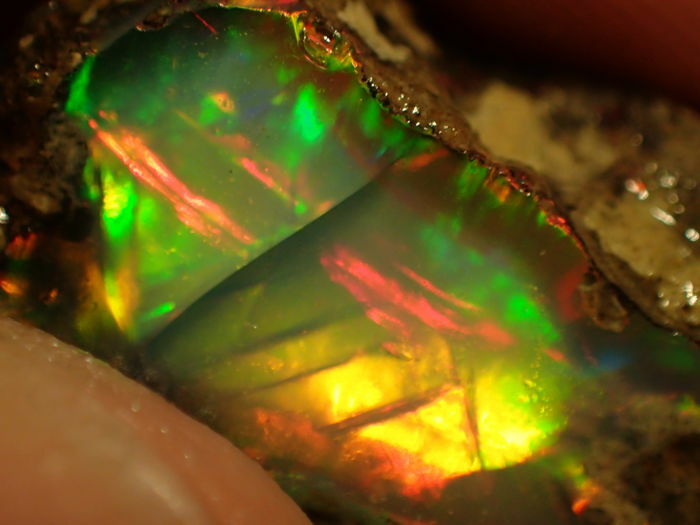 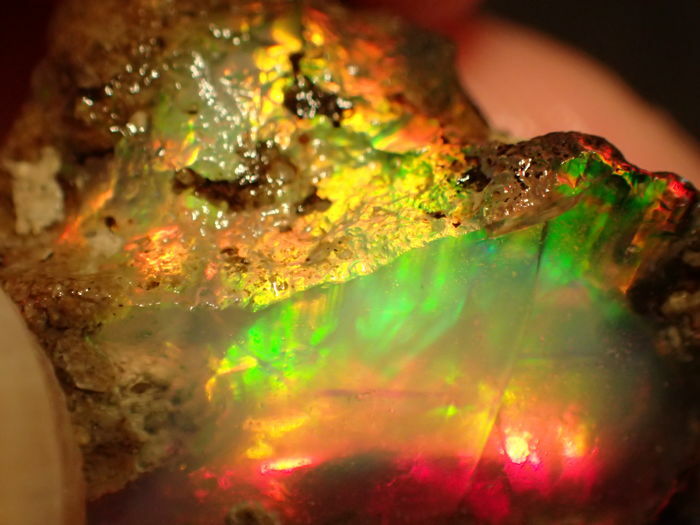 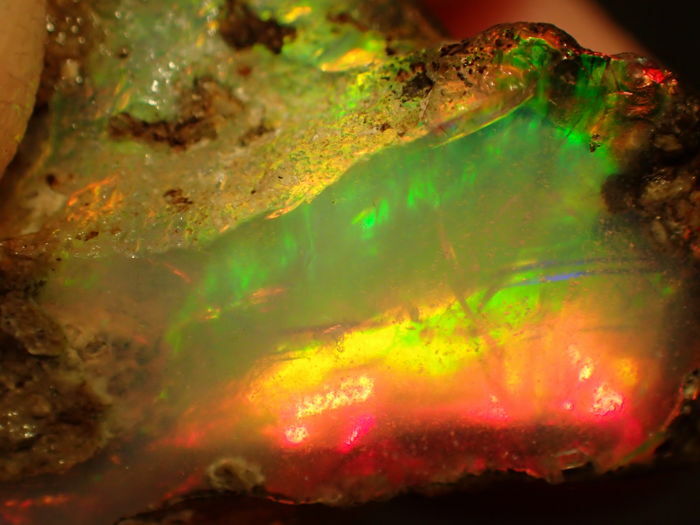 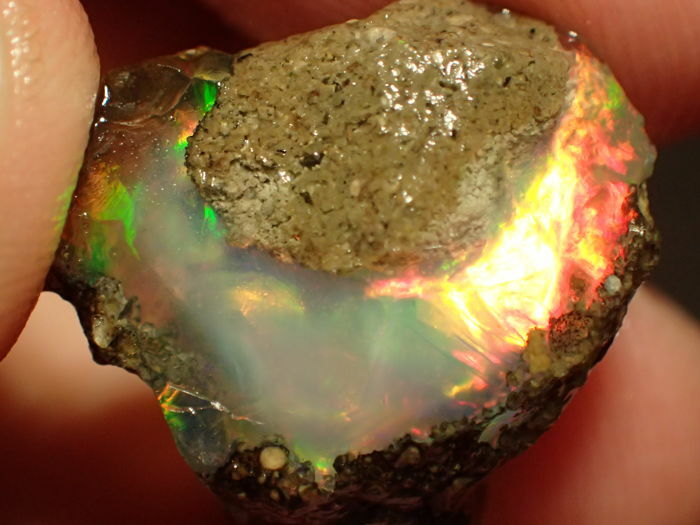 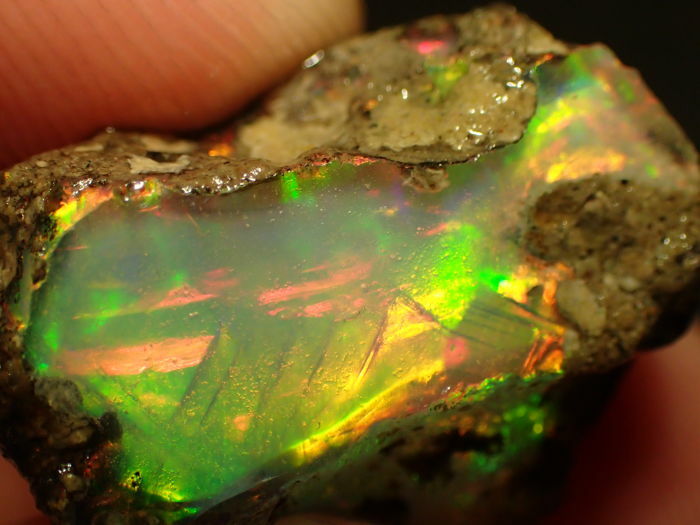 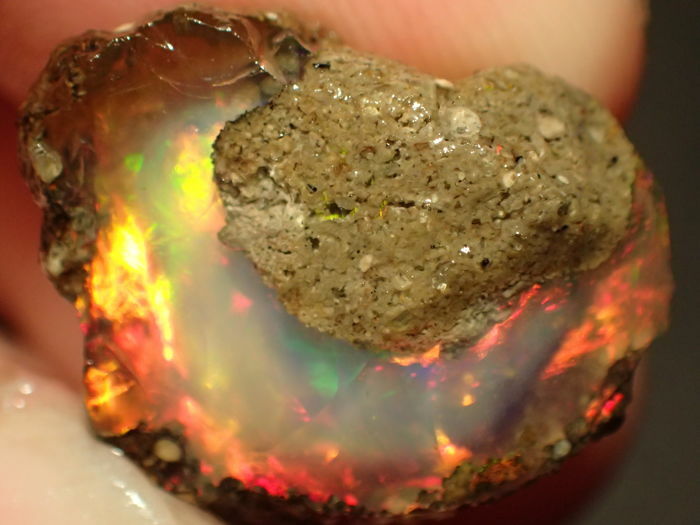 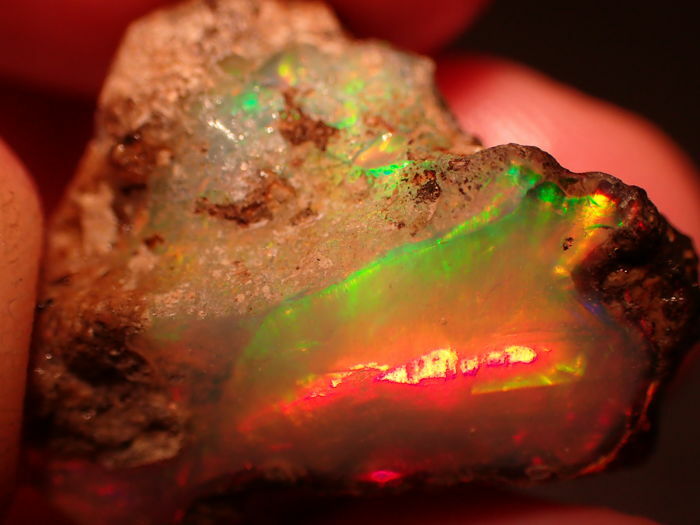 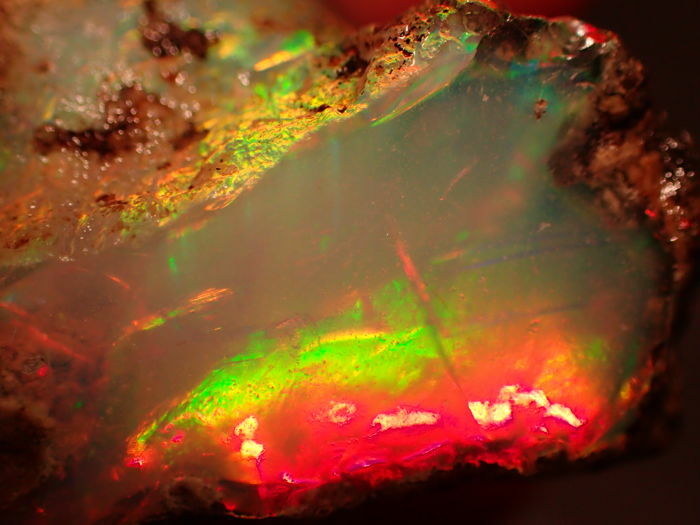 Please take a look at all the pictures to see how incredibly beautiful the Opal is! 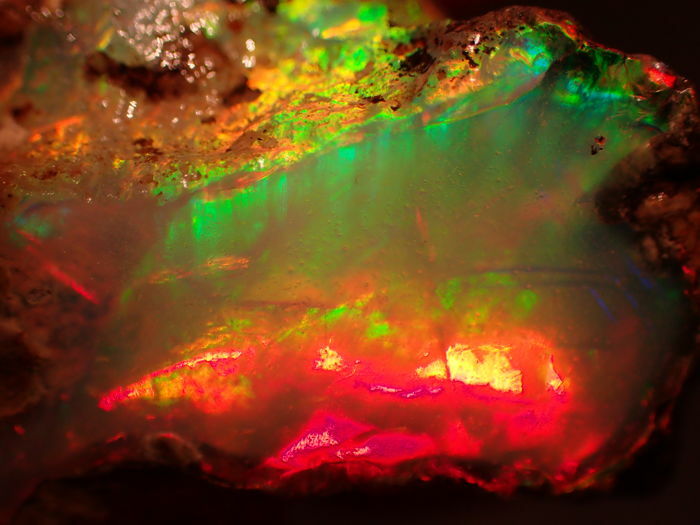 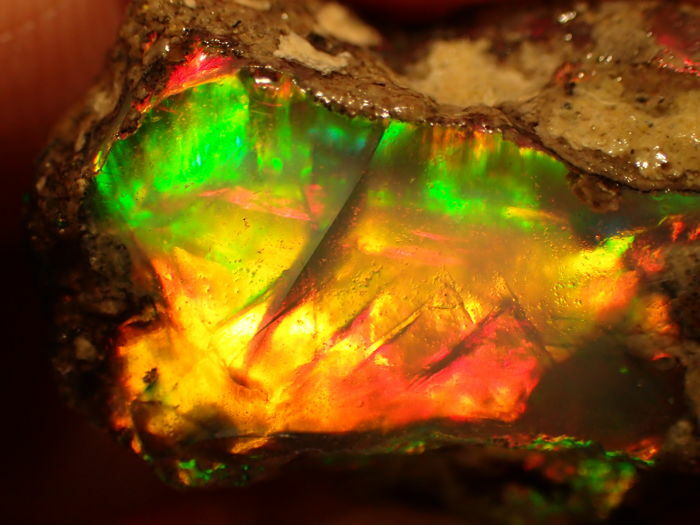 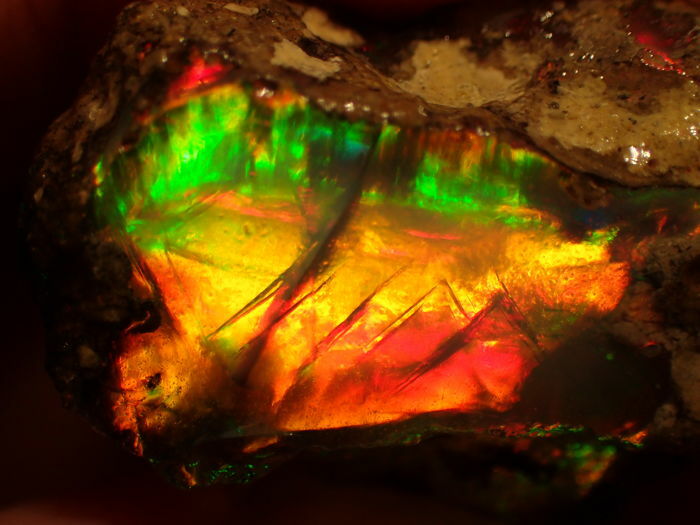 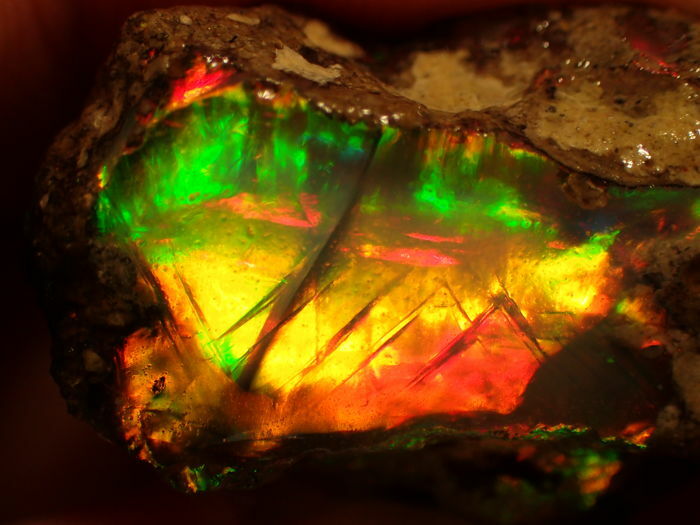 A very beautiful opal with very large areas as well as intense and strong colours. 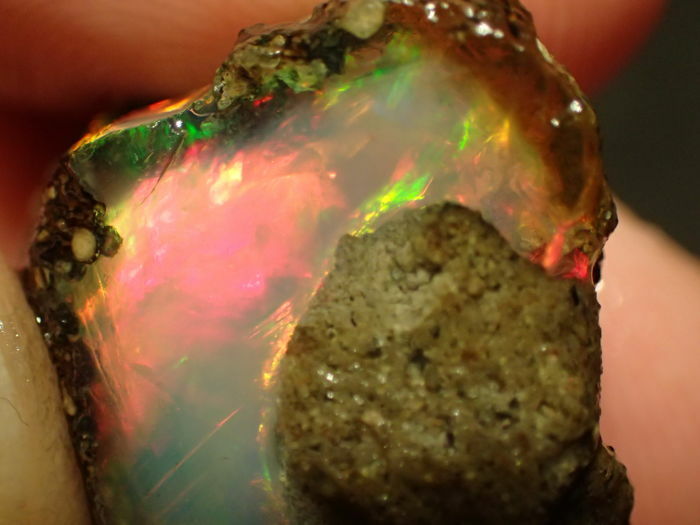 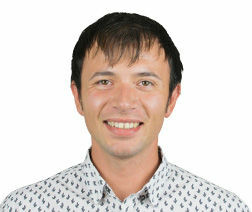 Which is very difficult to catch with a camera.